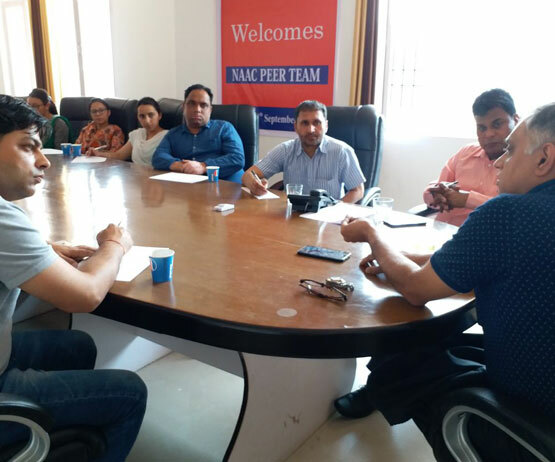 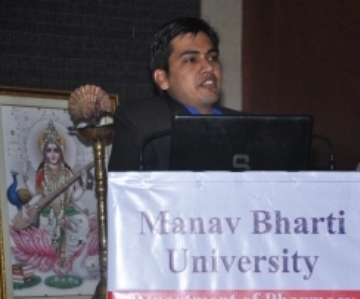 Manav Bharti University conducted Drug abuse awareness programme. 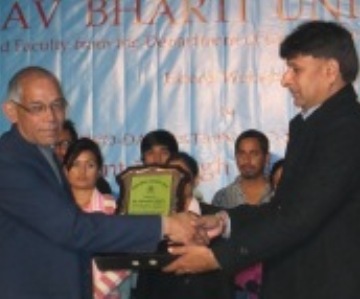 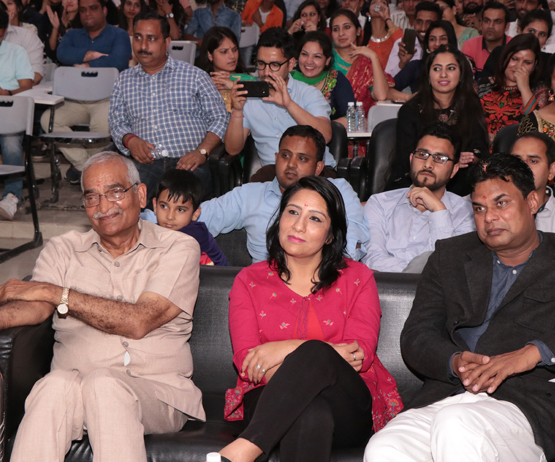 Manav Bharti University organized Farewell Party in the University campus. 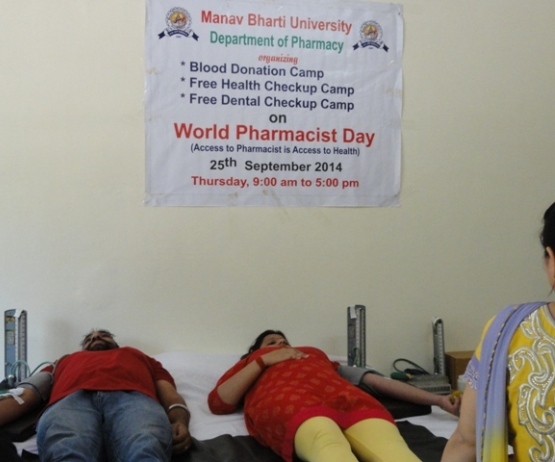 Manav Bharti University organized a Free Medical Camp and Blood Donation Camp in the University campus on dated 25/09/2014 on "Pharmacist Day". 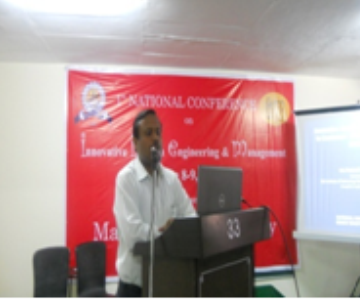 6th National Conference on "INNOVATIVE APPROACHES IN MANAGEMENT, LAW & SOCIAL SCIENCES FOR SUSTAINABLE GROWTH AND DEVELOPMENT" from 28th to 29th November, 2014. 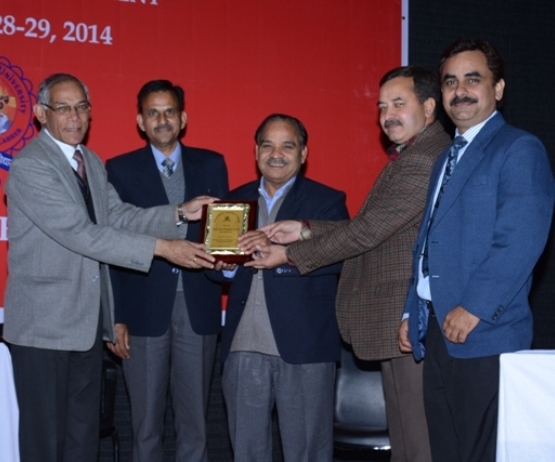 2nd National Conference on "Breaking New Ground in Pharmaceutical Research" from 28 - 29 of March 2014. 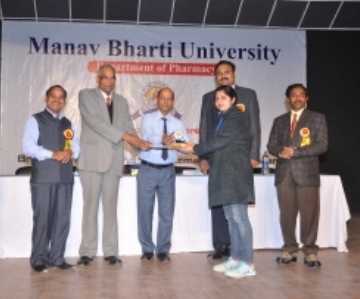 The Department of Pharmacy, Manav Bharti University had organized 2nd National Conference on “Breaking New Ground in Pharmaceutical Research” from 28th - 29th of March 2014. 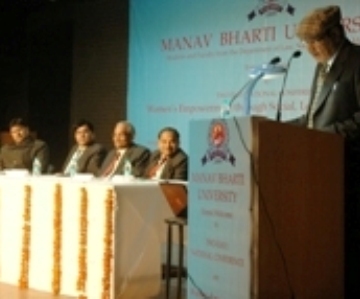 250 delegates consisting of UG, PG students, Research Scholars and Industrial Delegates participated in this Conference. 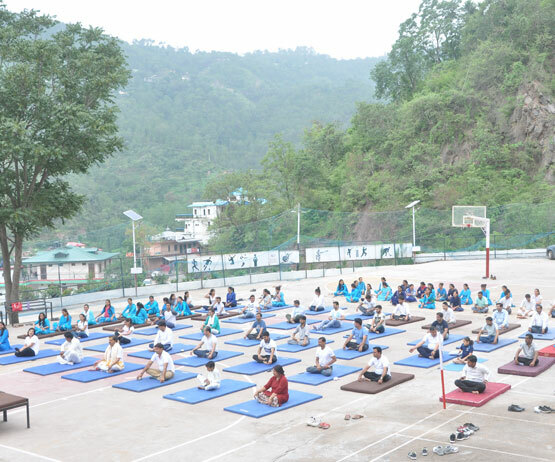 These delegates were from all over India i.e. 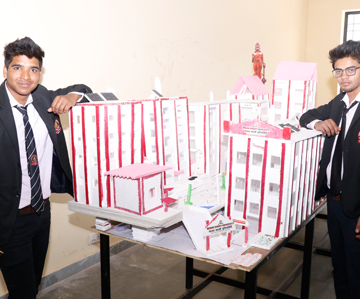 Himachal Pradesh, Haryana, Punjab, Delhi, Uttrakhand, Uttar Pradesh, Madhya Pradesh, Rajasthan, Karnatka etc. 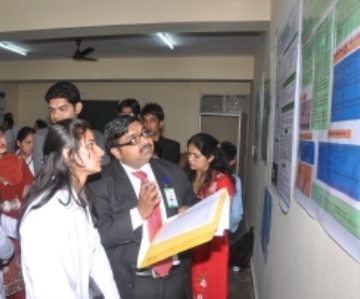 out of which 90 abstracts in Pharmaceutics section, 50 abstracts in Pharmacology Section, 40 abstracts in Pharmachemistry section, 35 abstracts in Pharmacognosy and 30 abstracts in Ayurveda section. 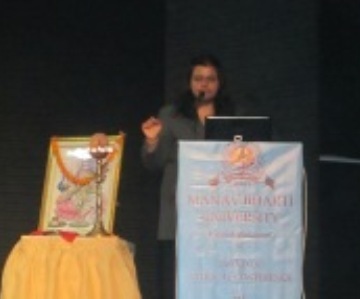 Dr. A.C. Rana, Dean & Director, Institute of Pharmaceutical Sciences, Kurukshetra University, Kurukshetra inaugurated the Conference as Chief Guest. 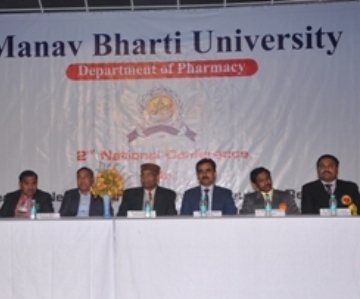 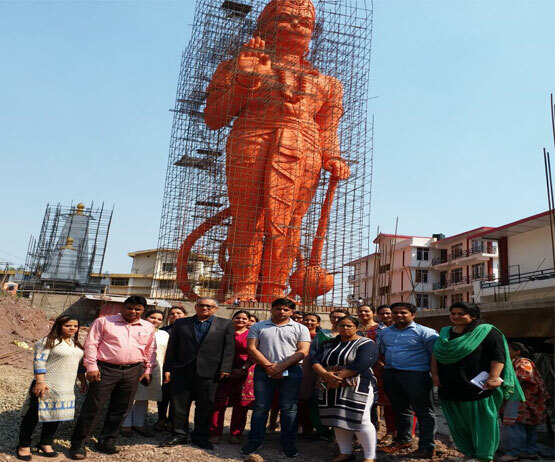 Eminent Scientist from the field of Pharmaceuticals like Dr. Satyanarayana B, Principal, Muniyal college of Ayurveda Medical Science, Manipal, Karnatka, Dr. M. P. Tanvar, Head (R&D), Morepen Labs Ltd., Parwanoo, H.P., Dr. Shailesh Sharma, Amar Sheed Baba Ajit Singh Jujhar Singh Memorial College of Pharmacy, Bela, Punjab and Mr. Rahul Taneja, Scientist Patent, Information Center, Haryana State Council of Science & Technology, Panchkula delivered their lectures as Resource Persons. 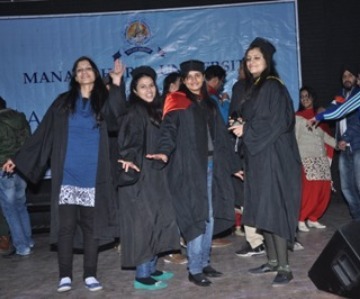 Annual Convocation was held in "Manav Bharti University" on December 27, 2013. 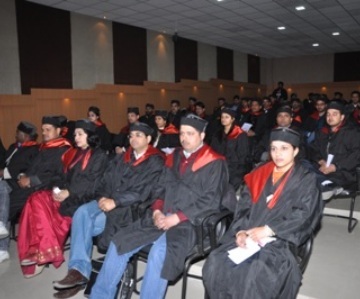 The first Annual Convocation was held in MBU on December 27, 2013. 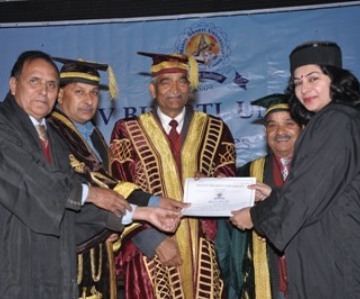 Honorable Chairman Raj Kumar Rana opened the ceremony and the Chancellor Dr. Roshan Lal conferred degrees to the jubilant students. 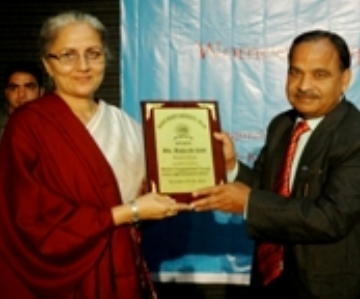 2 Day National Conference on "Women’s Empowerment through Social, Legal and Economic means". 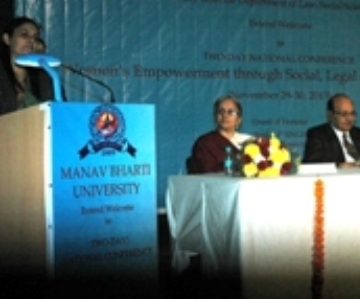 Department of Law and Social Sciences (Manav Bharti University) organised a two-day National Conference on Women’s Empowerment through Social, Legal and Economic means on 29th and 30th of November 2013. 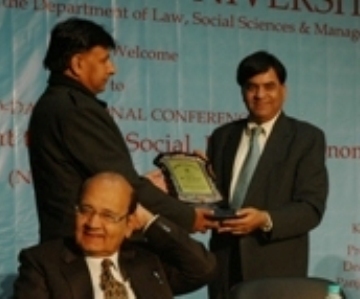 The dignitaries invited for the Inaugural Session were Chief Guest Dr SK Arora (Former President (R&D) Ranbaxy Labs Ltd, Gurgaon), the Guest of Honour Prof Dr SP Singh (Professor Emeritus, Kurukshetra University, Kurukshetra) and Keynote Speaker Prof Dr Rajesh Gill (Dean, Social Sciences, Panjab University, Chandigarh). 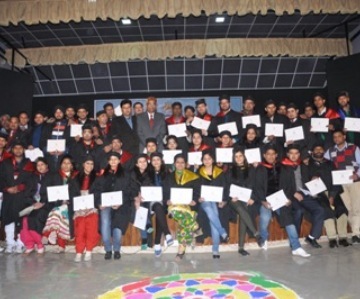 More than two hundred participants were there on both the days approximately ninety delegates who were registered to present their Research Papers included some of the International students of MBU and also a few Research Scholars from Oxford University. 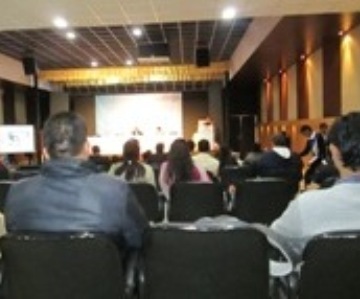 The conference was held in the majestic and glorified auditorium. 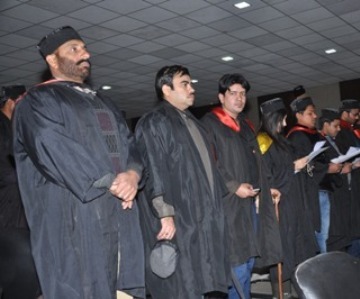 The Valedictory Session was chaired by Prof Dr Narendra Gupta (Dept of Law, HP University, Summer Hills, Shimla) and was concluded with the National Anthem. 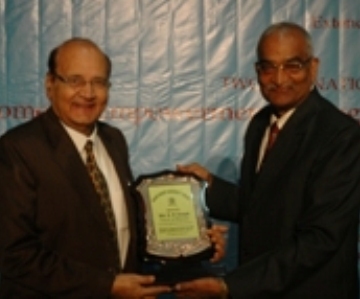 Department of Pharmacy in collaboration with Department of Biotechnology organized a 2 days National Conference on 29 – 30 September 2012 on Emerging Trends in Pharmaceutical Sciences in the University campus. 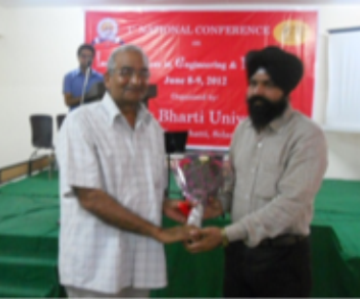 The conference was chaired by Dr. S K Arora, President (R&D), Ranbaxy Lab, Gurgaon. 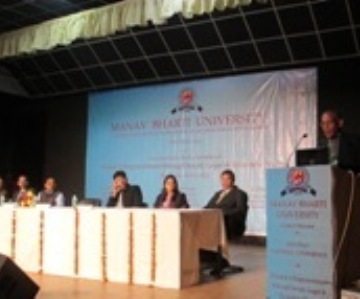 Various renowned Persons shared their Ideas in the conference. 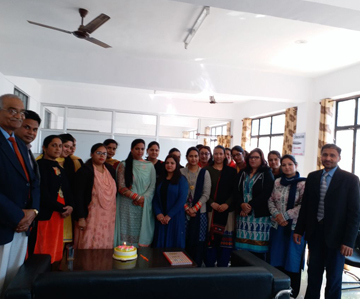 University organizes various medical related camps for General Check Up, Blood Donation in the campus for the staff, students and residents of surrounding villages. 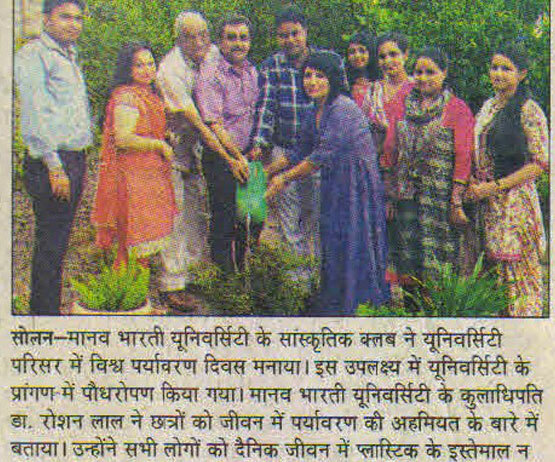 Free Medical Check Up camp was organized by Solan Homeopathic Medical College & Hospital, Kumarhatti in the University campus. 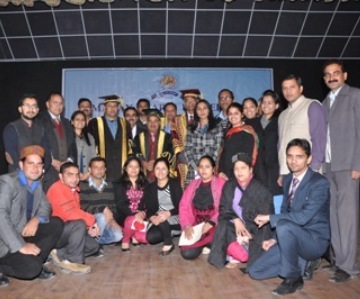 Team of doctors visited the University and checked up more than 120 persons. 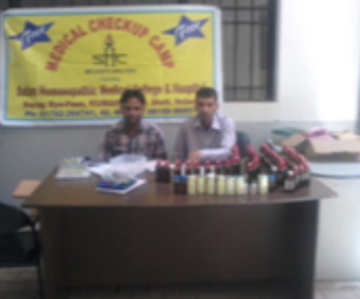 Free medicines were distributed to the patients. 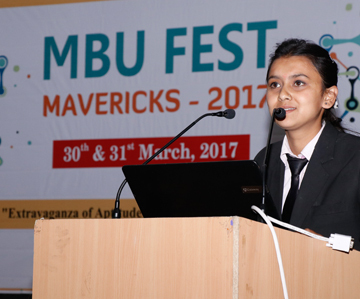 Department of Engineering & Department of Management organized a 2 days National Conference on Innovative Ideas in Engineering & Management at the University campus. 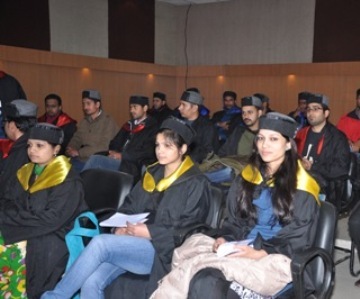 University received more than 70 Research Papers from all over India. 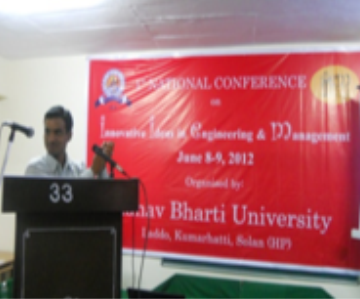 The motive of the conference was to highlight the new inventions in the field of Engineering & Management.